There are thousands of charities and campaigns around the world focused on the prevention and extinction of the dreaded ‘C’ word. Each of these organisations has a slightly different demographic, a slightly varied funding plan, but they all have the same ultimate goal – to finally beat cancer. Due to the millions of voices out there we looked at who was driving the most influence on the topic of cancer care, research and fundraising. Each year, approximately 14 million people around the world learn that they have cancer and of these, 8 million will die. There is research to suggest that a third of cancer related deaths could have been prevented with the appropriate services and technology, and some countries have made great progress in the prevention of such cases. 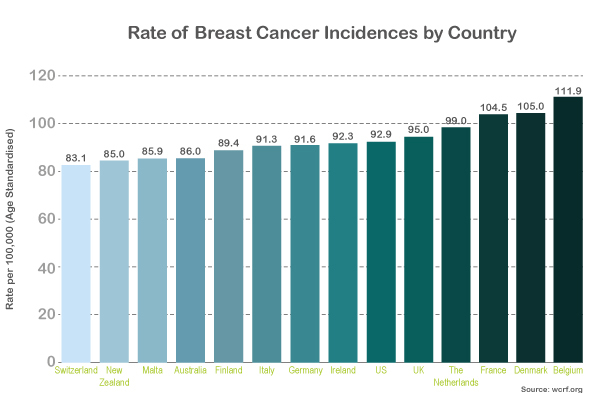 In the UK, the four most common types of cancer are breast cancer, lung cancer, bowel cancer and prostate cancer. In 2011, these four accounted for over half (53%) of all new cancer cases – which totalled nearly 331,500. It is no surprise that there are thousands of organisations campaigning to increase funding on cancer related research and research has vastly progressed with more than half of diagnosed patients surviving for at least ten years – in the 1970s, only a quarter would have. 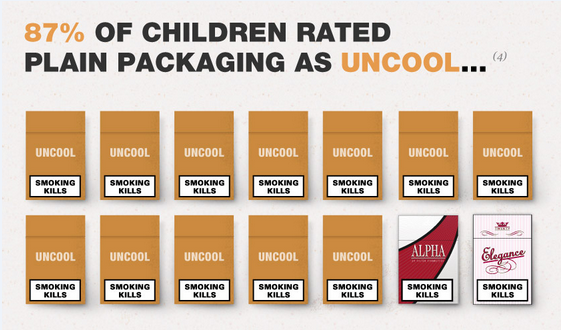 Agendas for these organisations and charities include running campaigns such as the tobacco packaging campaign which is striving towards having plain, standard cigarette packs in order to stop people – especially youths and younger people – from starting a smoking habit. At Onalytica, we use our unique Influencer Relationship Management software to monitor and analyse online trends in order to help brands realise a social media marketing and engagement strategy. 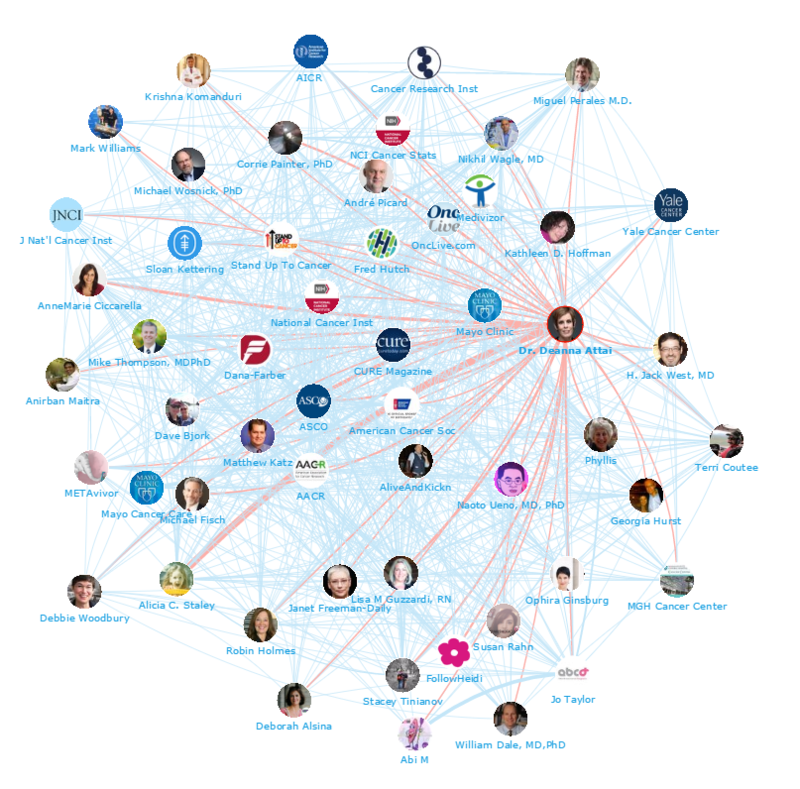 This time, we used our software to find the top brands and individual influencers who have been successfully running the message of the importance of cancer research and keeping us up to date on research progression. We were interested in seeing which influencers were leading the online cancer research discussion, so we analysed over over 300K tweets matching the following query: (“cancer” AND (“research” OR “researcher” OR “researching” OR “nhs” OR “charity” OR “charities” OR “campaign” OR “campaigns” OR “campaigning” OR “fundraising” OR “fundraiser” OR “fundraisers” OR “therapy”)) OR “cancerresearch” and identified the top 100 most influential brands and individuals leading the discussion on Twitter. What we discovered was a huge community of cancer related influencers and organisations discussing upcoming campaigns and successful fundraising stories. Below you can see a large network map created in IRM showing some of the top influencers talking to each other on cancer related topics. We’ve highlighted Dr Deanna Attai here as she is one of the key connectors driving engagement. It is great to see communities building around those dedicating themselves to the cause. Below you can see another network map of the online conversation created with our Influencer Relationship Management software IRM. 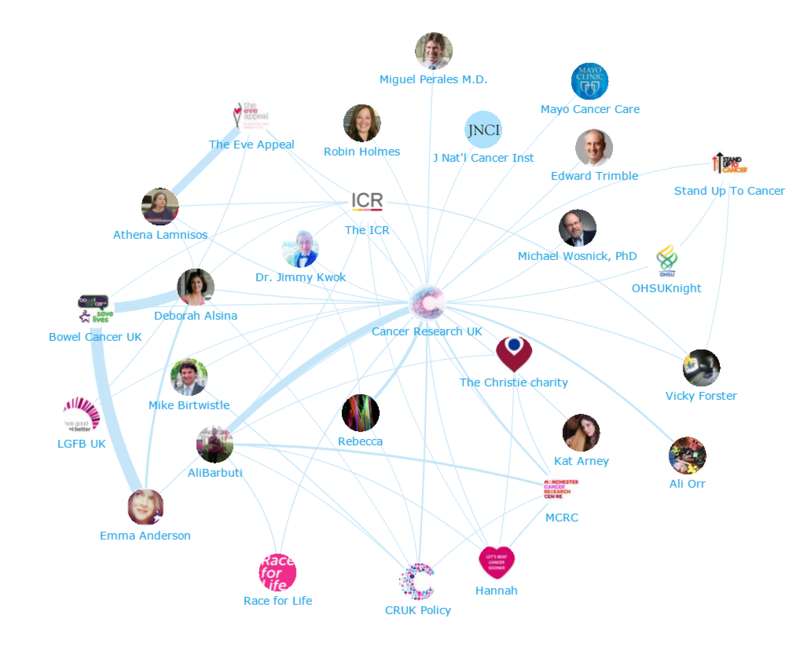 The map below shows the charity Cancer Research UK at the centre and the conversations to and from the other influencers. We can see that there is a lot of conversation between brands and individuals as they work together to support the same cause. Be sure to click on the map to enjoy the full size network diagram in greater detail. We looked at all the individuals engaging on Twitter to bring you a list of the top 100 most influential individuals in Cancer Research. With all the discussion and resources available online, our analysis produced a great set of independent information resources and communities. Influential organisations such as Cancer Research UK and Anthony Nolan are leading the debate. Disclaimer: As ever with these lists, it must be stressed that the ranking is by no means a definitive measurement of influence, as there is no such thing. 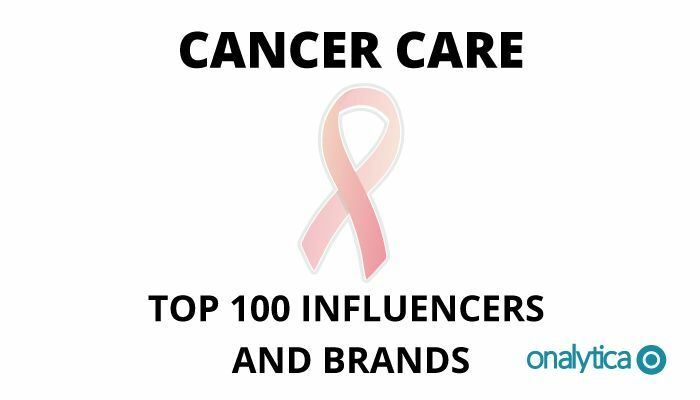 The brands and individuals listed are undoubtedly influential when it comes to driving discussion around cancer care. The PageRank based methodology we use to extract influencers on a particular topic takes into account the number and quality of contextual references that a user receives. These calculations are independent of a user’s number of followers, but we do filter our lists based on how much a user is engaged in the conversation and the influence they drive through their networks.